Adapting to all terrain and environmental conditions, especially in the dark. Limited to 15 participants per class ages 13 and up. Seminar Participants will receive a $10.00 discount towards enrollment in the course. Register today for our course beginning on July 20, 2015 from 7:00pm – 8:30pm. 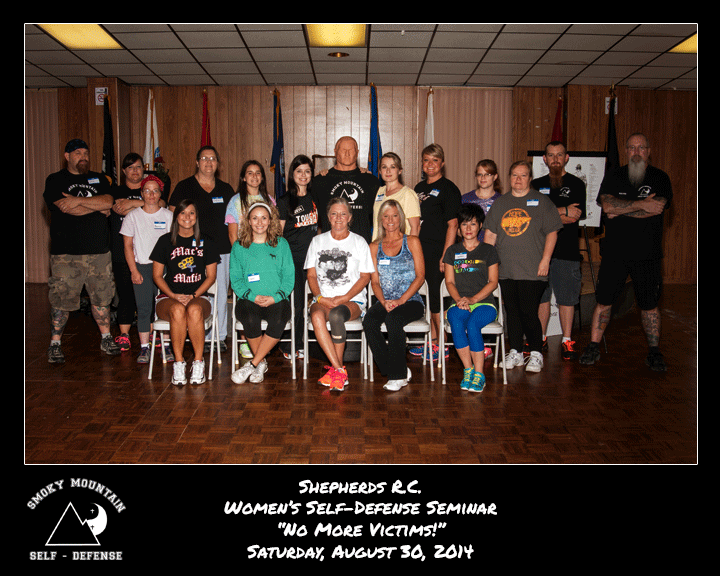 Smoky Mountain Self- Defense would like to give recognition and praise to the ladies of the Shepherds R.C. 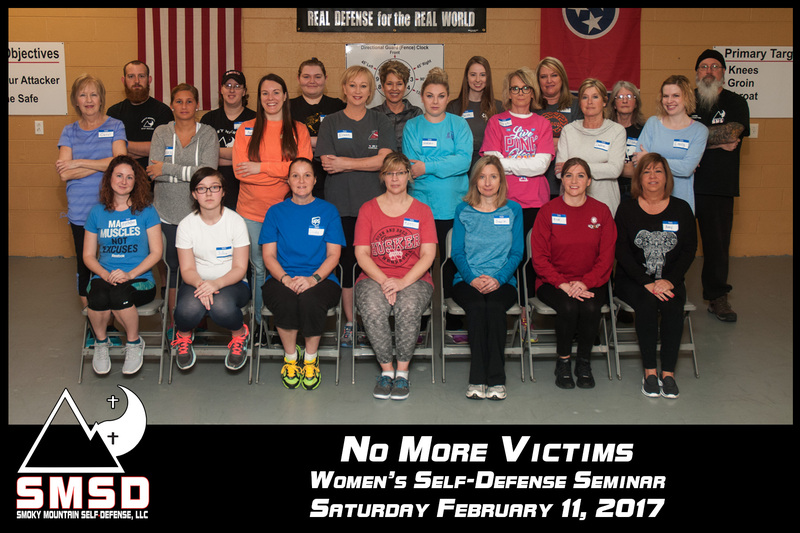 for their participation in our “No More Victims” Women’s Self-Defense Seminar; encouraging other ladies groups to seek the same level of empowerment. 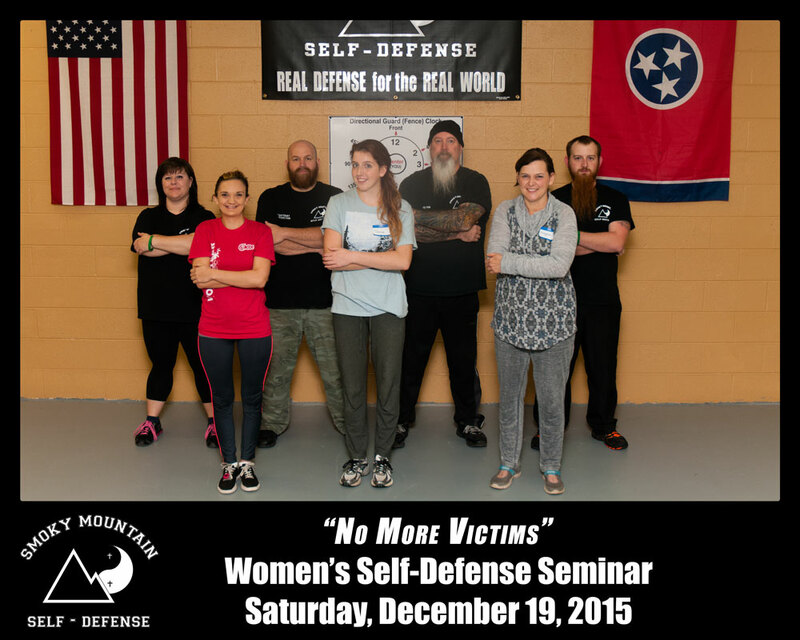 For more information about group seminars, please contact us or via telephone 865.977.7837. See our video from the event here thanks to WVLT News. 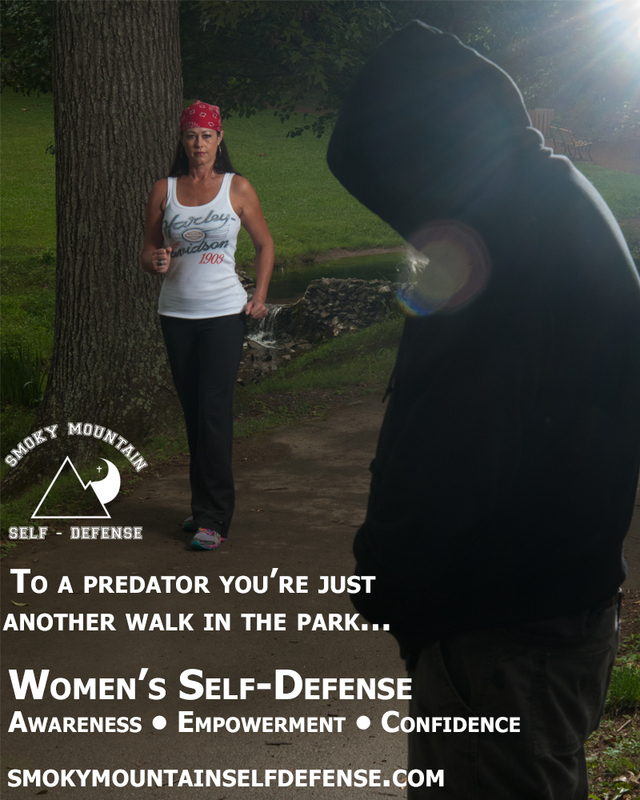 Smoky Mountain Self-Defense is proud to announce our Ladies Only Self-Defense Class. Starting Monday ,August 11, 2014 from 7:00-8:30pm at our Alnwick Community Center location in Maryville, TN. Please see our Location page for map and directions. 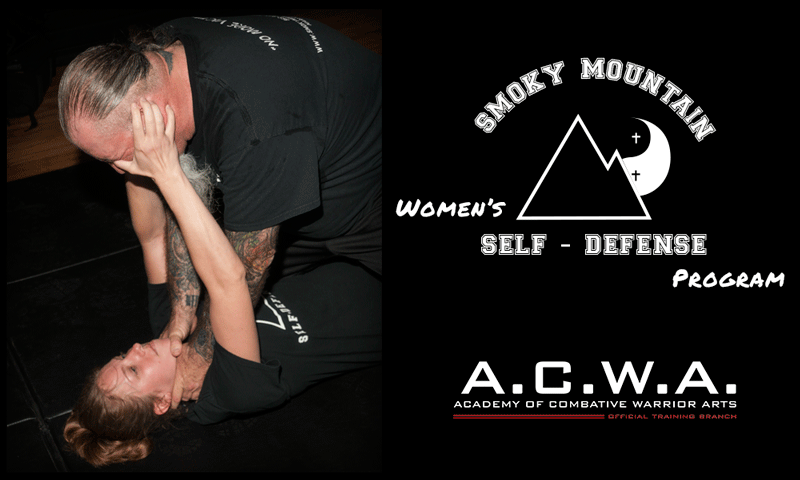 These classes will be held on Monday nights for(females) ages 13-up. Monthly tuitions for this class will be the same as the regular Teen and Adult classes, please refer to the Tuition page for a complete list of tuition costs. 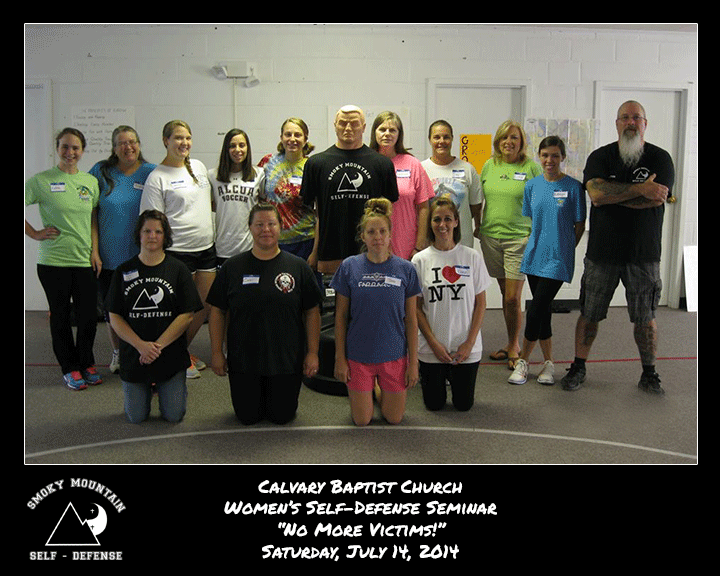 So proud of all of these ladies who came out to Calvary Baptist Church for building their personal mindset and skill set training to never be a victim! 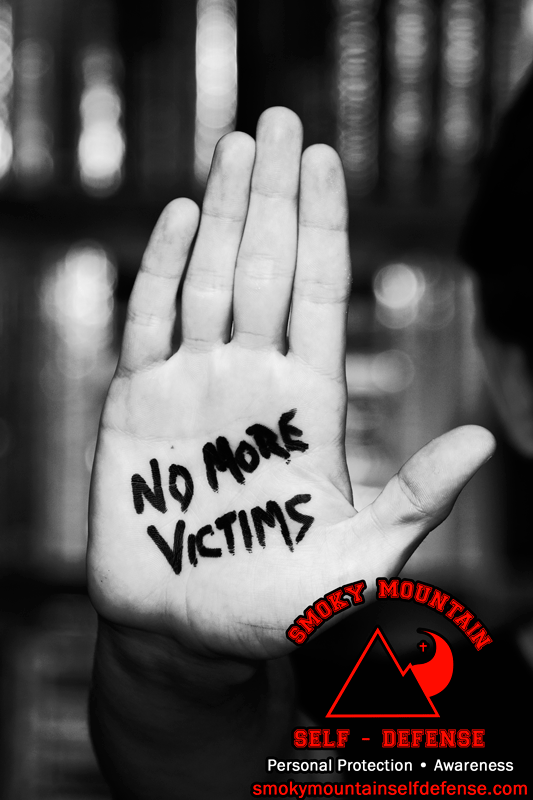 As always at Smoky Mountain Self-Defense, we value your feedback and are proud to share our new list of courses. You can find them listed under Courses on our website: http://functional-noun.flywheelsites.com/courses/.